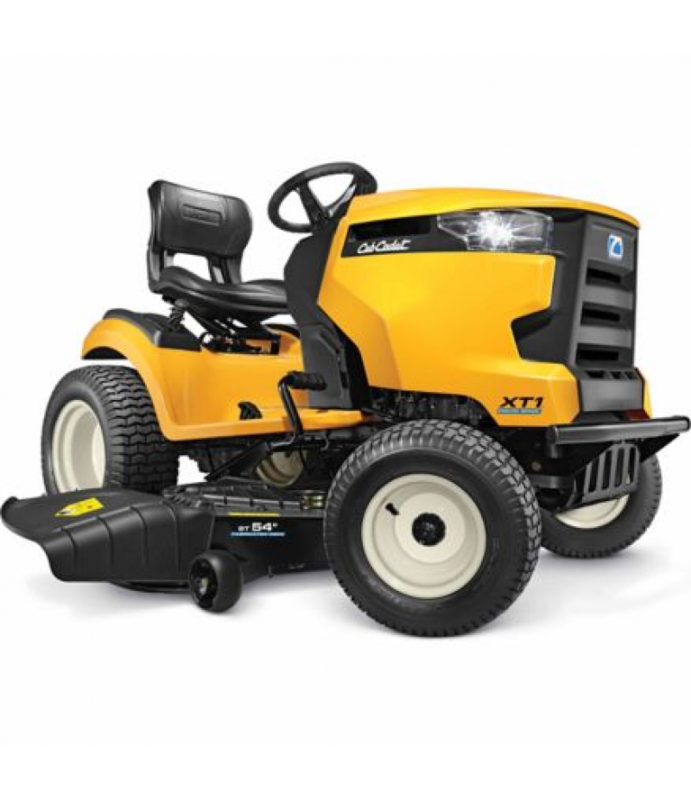 The Cub Cadet XT1 Enduro Series ST 54 in. Riding Mower has a 24 HP motor and deluxe hydrostatic transmission for the smoothest operation.Equipped with Cub Connect Bluetooth hour meter24 HP Kohler 7000 Series twin-cylinder engine54.. The Cub Cadet XT1 Enduro Series ST 54 in. Riding Mower has a 24 HP motor and deluxe hydrostatic transmission for the smoothest operation.